Buenos Aires (AFP) - US President Barack Obama's decision to visit Argentina in March shows the country is mending its diplomatic ties after years of tension, Argentine President Mauricio Macri told AFP on Monday. "It signifies a recognition of a change that has taken place in Argentina, towards good relations with the world, relations which must be mature, intelligent and mutually beneficial," Macri said in an interview at the presidential palace in Buenos Aires. 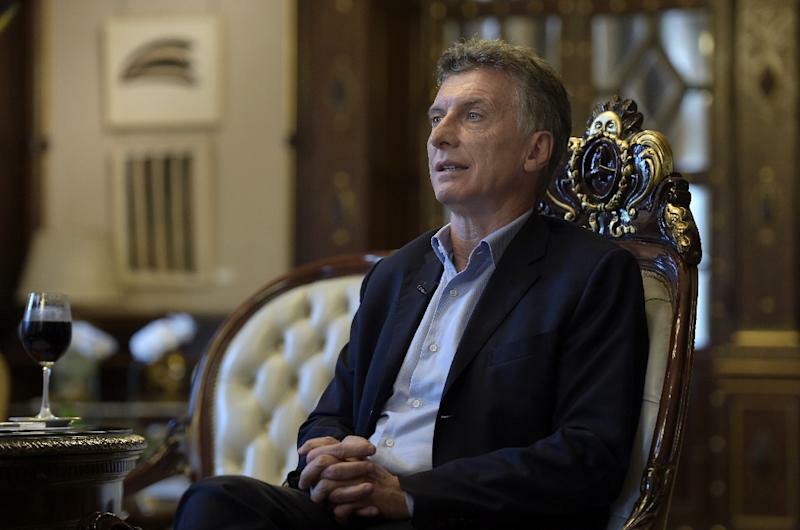 The US-educated, pro-business conservative vowed to strengthen Argentina's foreign ties when he became president in December after years of combative relations under his leftist predecessor Cristina Kirchner. French President Francois Hollande visits Argentina on Wednesday. Italian premier Matteo Renzi did so last week. Obama will visit on March 23 and 24 after a historic trip to Cuba. Obama's aides said he will offer support to Macri's efforts to turn the page on the financial isolation and political enmity with Washington that Argentina experienced under Kirchner and her late husband and predecessor Nestor. "We believe this is really a new beginning and a new era in our relations with Argentina," top Obama foreign policy aide Ben Rhodes said last week. Argentina is Latin America's third largest economy, but a $100 billion default in 2001 made it a financial pariah, effectively shut out from international capital markets. Macri has tried to quickly clear the remaining $9 billion worth of claims from bond holders, offering $6.5 billion to settle. Some major US hedge funds are still resisting the offer. 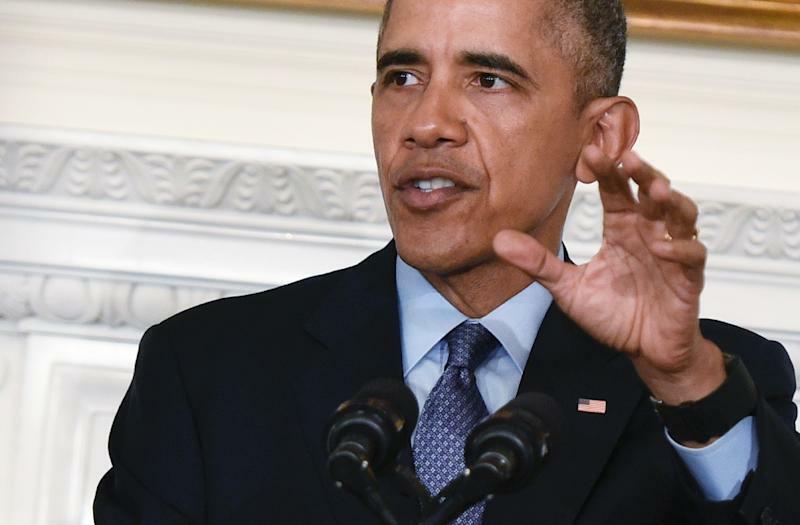 Obama's visit is expected to increase pressure on them to reach a deal. Obama's trip is likely to focus on investment in renewable energy, agriculture and tourism, Argentina's foreign minister Susana Malcorra said. Macri said the visit will showcase Argentina's cultural diversity. It will coincide with a mass protest by human rights groups and social movements to mark the 40th anniversary of the coup that brought Argentina's last military dictatorship to power until 1983. Groups have called on Obama to apologize on behalf of the United States for US support of the regime at the time. Macri said the date of Obama's visit was "a total coincidence because it fits in with his visit to Cuba" on March 21-22. He told AFP there was so far no plan for him and Obama to visit a museum in memory of the victims of the dictatorship. "We are aligned with the United States in defending human rights in the region," he said. "We both agree on the need to work against drug-trafficking and terrorism and in favor of renewable energy."